When we first heard about the brand new Bruce Timm and Alan Burnett project: Justice League: Gods and Monsters, it was a cause for celebration, as it reunited, for a new DC animated adventure, two of the three core creators that made Batman: The Animated Series (and later Justice League) so revolutionary. Now, thanks to a report from Nerds on the Rocks, whose intel comes from a behind the scenes featurette attached to forthcoming Batman vs. Robin, we have a better idea what the story will entail. 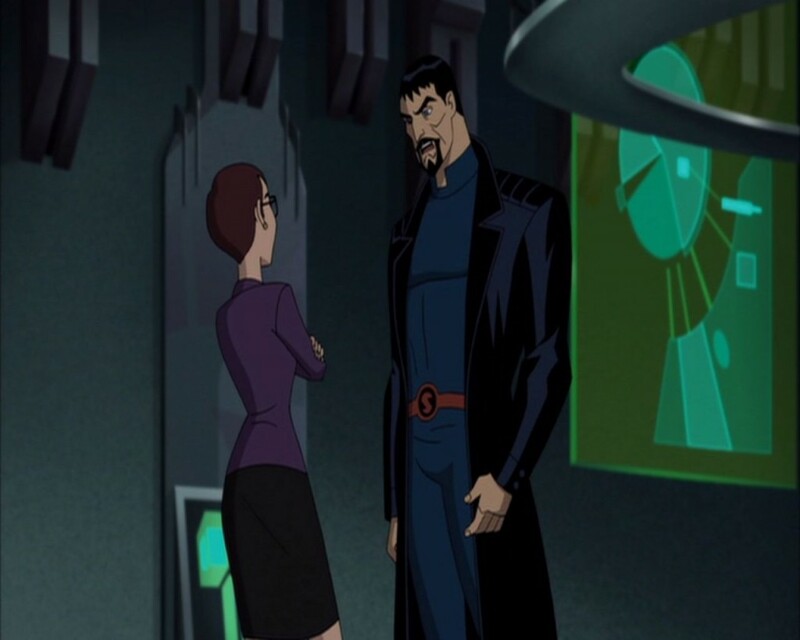 The movie centers around the murder of prominent DC Universe scientists like Ray Palmer, Victor Fries, Silas Stone and others that the Justice League is being framed for. They attempt to investigate these murders while dealing with mounting pressures from outside sources. The Superman of this world is the son of General Zod, turned violent by the ugliness of mankind having been raised by migrant farmers. 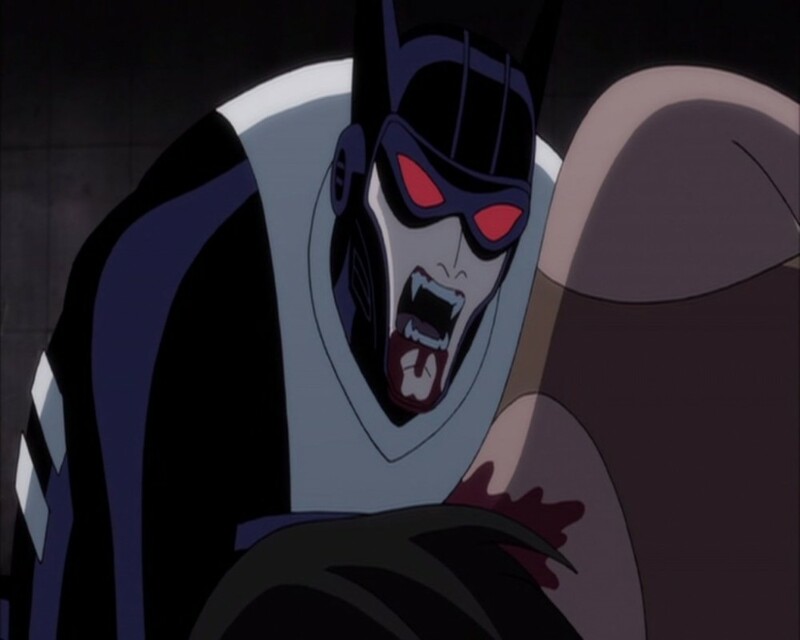 Batman is no longer Bruce Wayne, but Kirk Langstrom, having infected himself with a variation on the Man-Bat serum and turned into a pseudo-vampire. Wonder Woman is the wife of Orion and comes to Earth after a conflict on her home world. 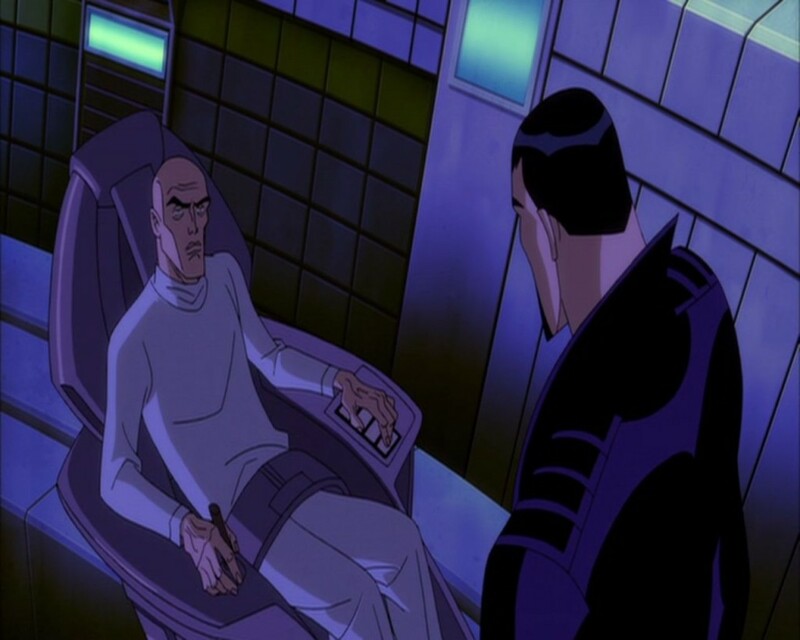 Lastly, Lex Luthor is a Stephen Hawking-type figure, apparently seeking knowledge more than power. Darkseid also makes an appearance, though his role was not elaborated upon. While it looks like this new film may take a few cues from the take on the trinity presented in DC's Earth 2, where Superman is the son of Zod and Wonder Woman has a child with one of the New Gods; this re-envisioning, which will inform the upcoming Justice League: Gods and Monsters webseries on Machinima, is clearly also spinning in its own direction and isn't any kind of direct adaptation of pre-existing DC source material. I'm curious to say the least, and I'll never turn down more Timm produced DC work. 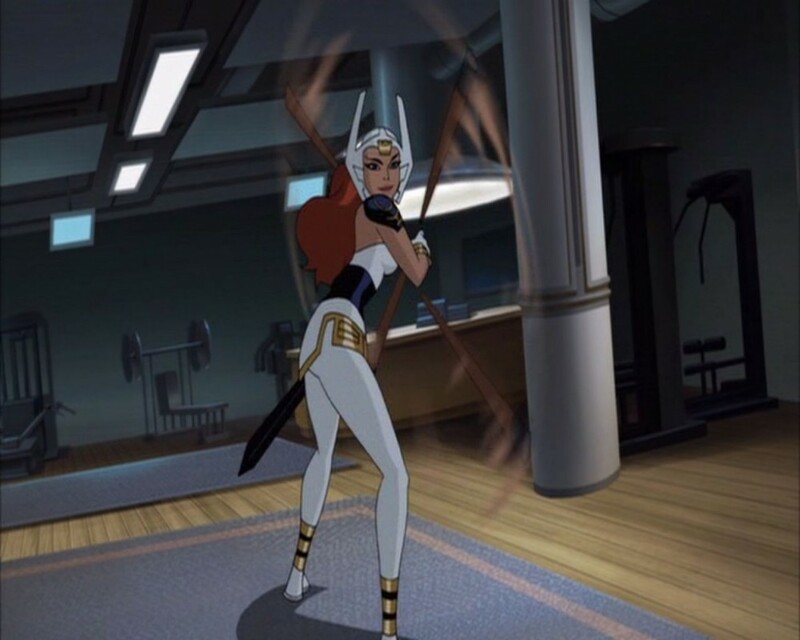 Justice League: Gods and Monsters, with a story written by Burnett, is expected to arrive later this year.